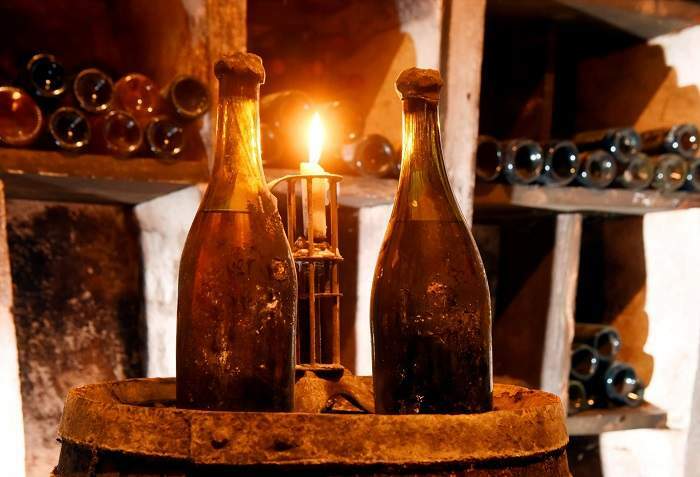 The world’s most expensive wine hails from 1945. I love a good glass of wine as much as the next guy, but I definitely wouldn’t pay half a million dollars for a bottle of it, even if I had the cash to spare. 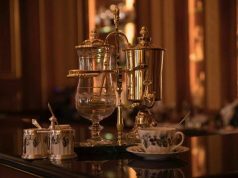 That being said, I’m not really a wine connoisseur, but I wanted to find out what makes the world’s most expensive wine so special, and how it managed to bring in $558,000 at a Sotheby’s auction in New York on October 13, 2018. The wine that we’re talking about is a 1945 Romanee-Conti, and I’m already starting to get an idea on why it’s so ridiculously pricey. Apart from the manufacturing year, Romanee-Conti is one of the most prestigious vineyards in the world. It has centuries of winemaking expertise behind it, and while we don’t know exactly when the vineyard began its activity, historic documents show that it passed to Philippe de Croonembourg via marriage in 1631. In recent news, Romanee-Conti had 1.63 hectares (4.0 acres) of vineyard land in 2008, which means that it was able to produce 26 hectoliters or 3,500 bottles of wine that year alone. It’s also worth noting that the primary grape variety at Romanée-Conti is Pinot Noir. Let’s focus on the auction, though. 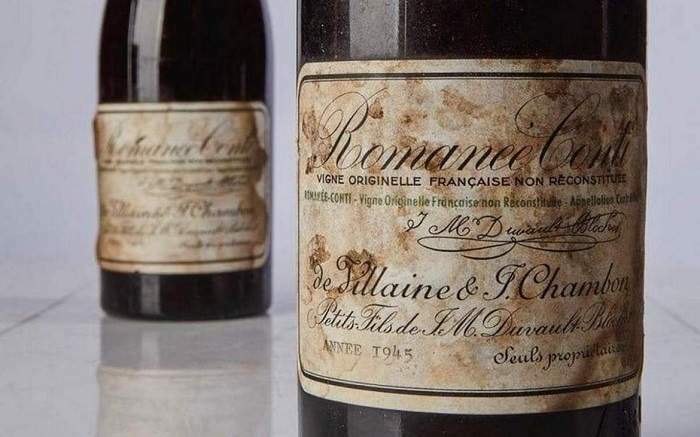 What other bottles of wine were sold at this auction? 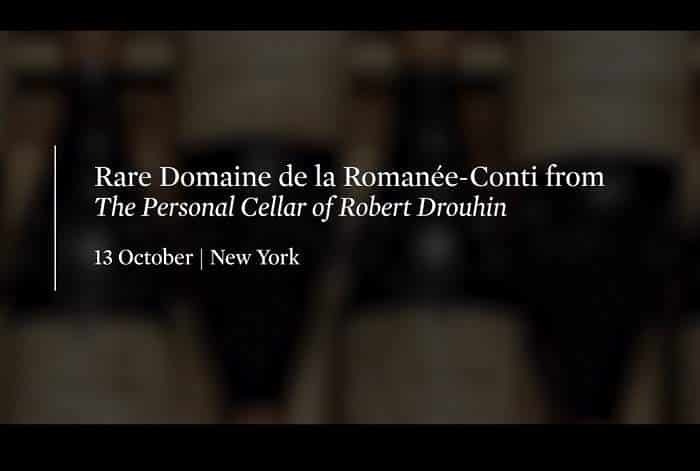 Well, Mr. Drouhin also brought in a second bottle of the same wine, which fetched $$496,000 just a few minutes later. 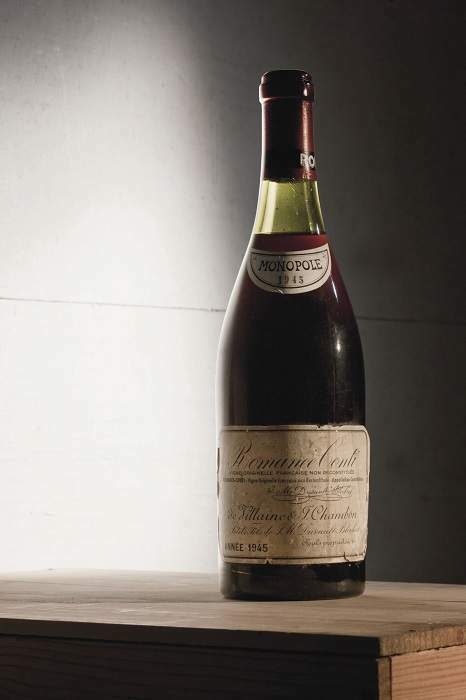 After a short while, three magnums of 1937 brought in $310,000 each, which far exceeded Sotheby’s estimates of $40,000 each. 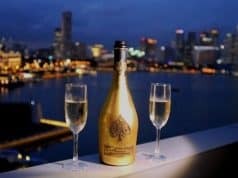 As for the world’s most expensive bottle of wine, it was originally estimated at $32,000, which means that it brought in 17 times more money than expected.